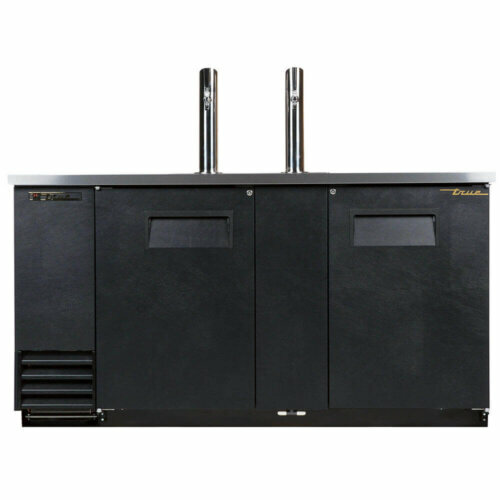 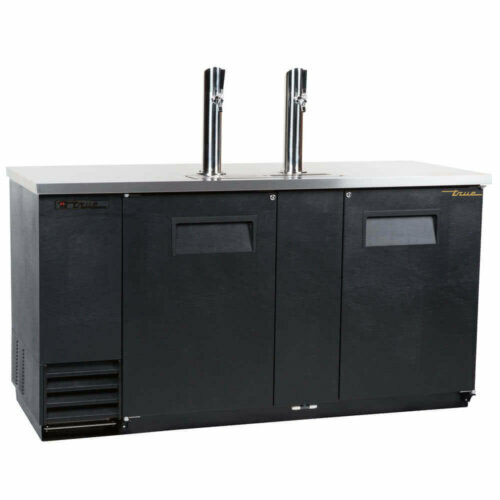 Beer Dispensers selection that will fit your business needs perfectly. 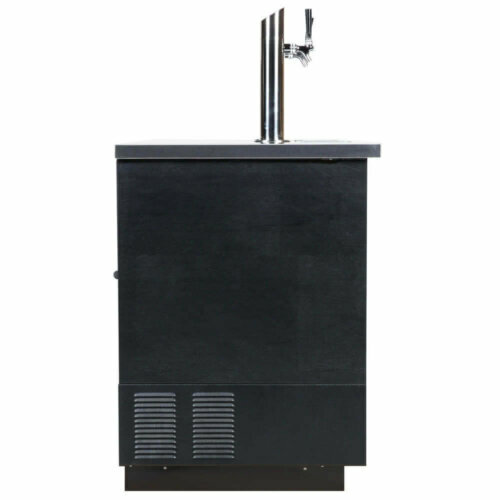 Beautifully designed beer dispenser can improve the overall look of the bar and make your offer of beers and ales really stand out. 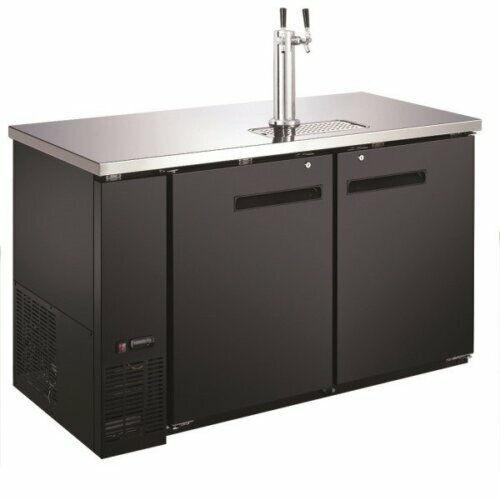 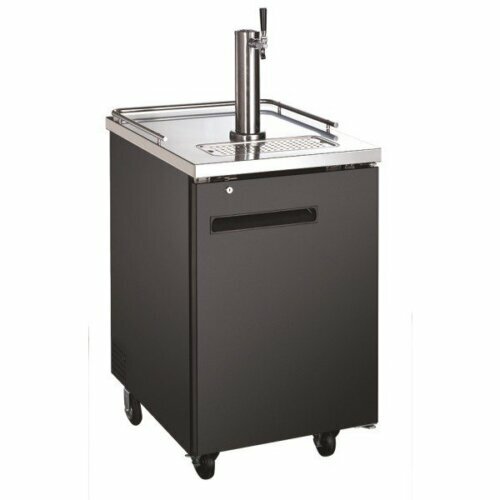 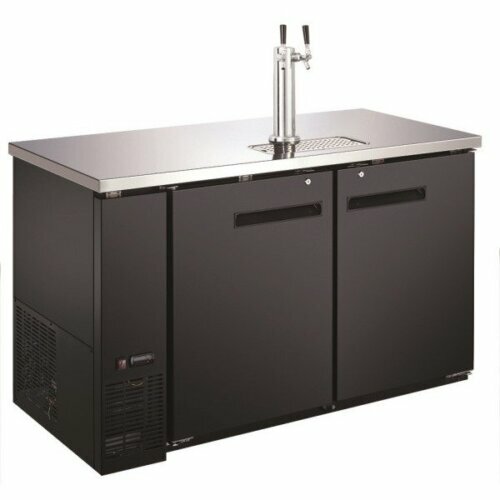 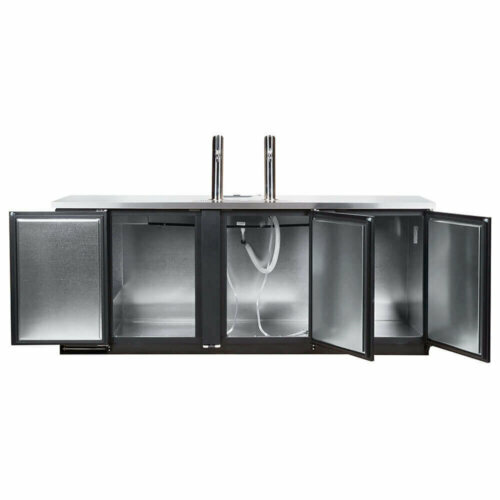 Kitchen Monkey offers only the best beer cooler and kegerator brands with the best design and functionality. 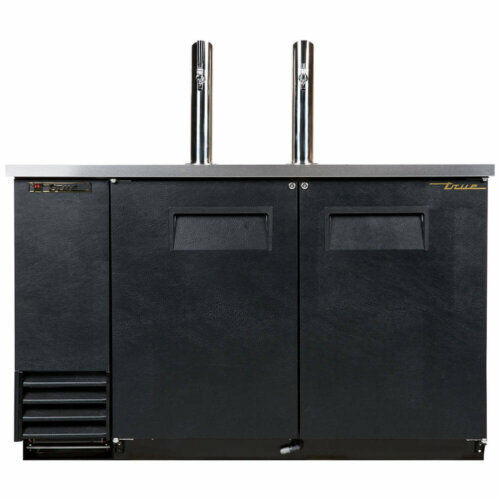 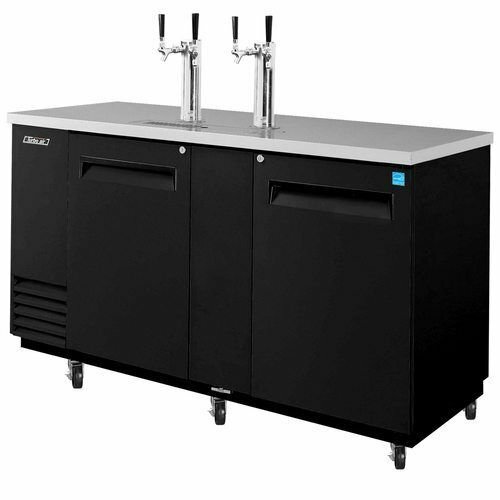 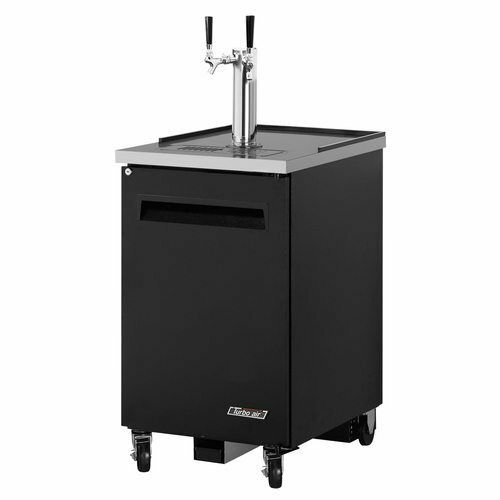 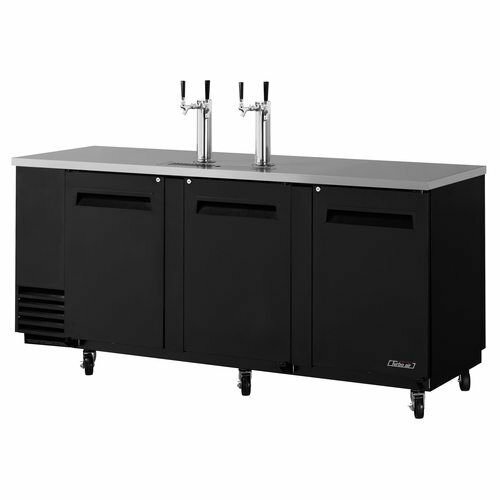 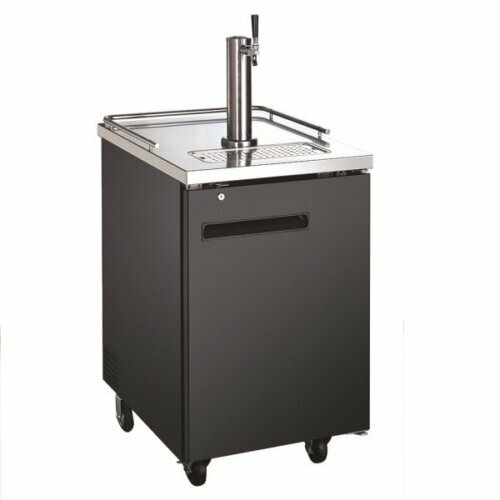 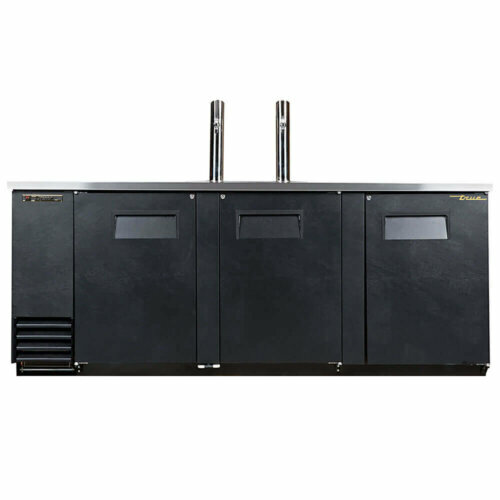 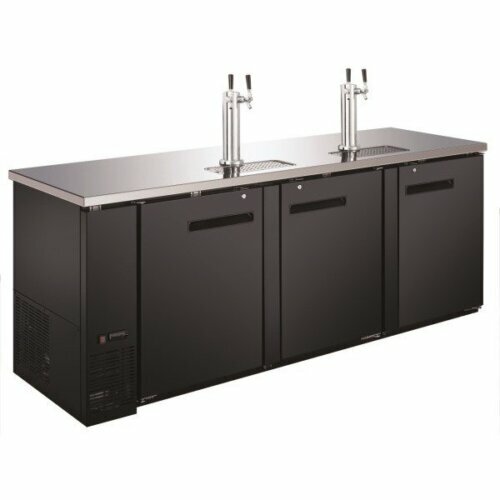 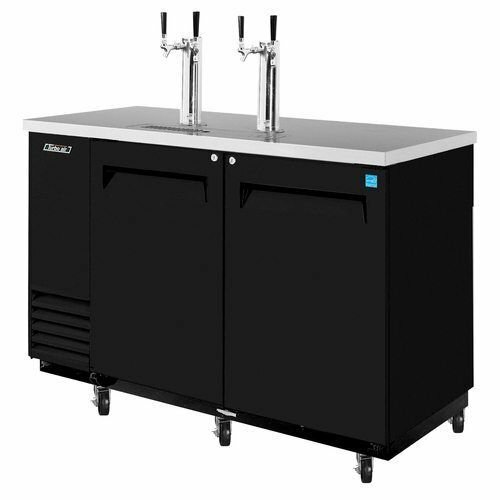 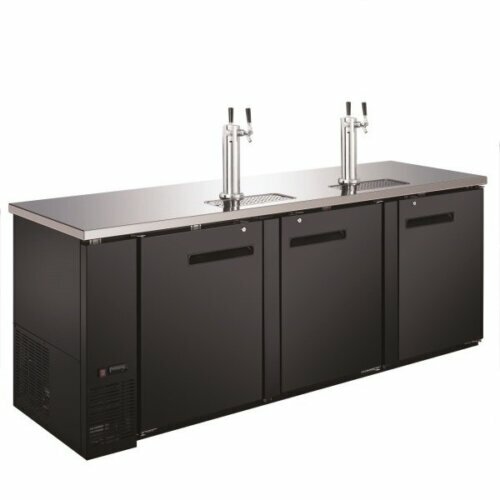 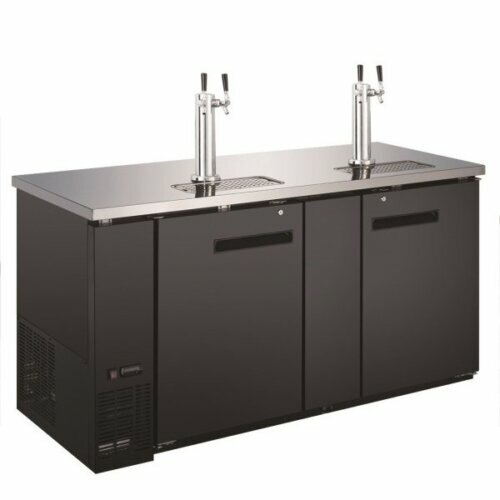 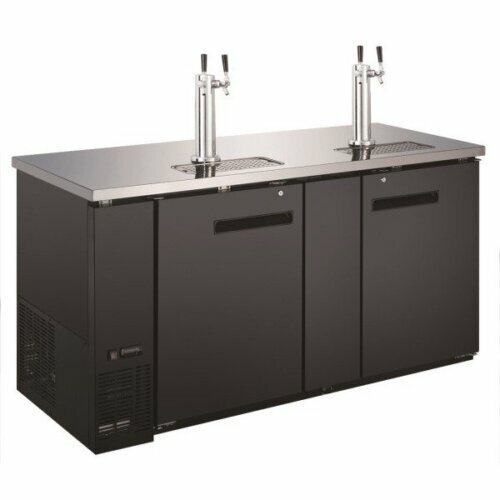 Browse through the wide variety of beer dispenser brands with one or more kegs or taps, and pick those that best suit your needs.